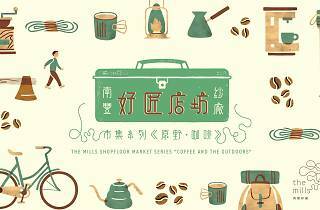 If you ever wanted to know how to brew coffee outdoors or how best to enjoy your cup of joe in one of Hong Kong's great country parks, now's your chance! Independent art space The Mills is organising a weekend that includes experiential workshops on both those topics as well talks on summer hikes and a latte art competition for all amateur baristas. See the Mills website to check times of classes and competitions before you go. 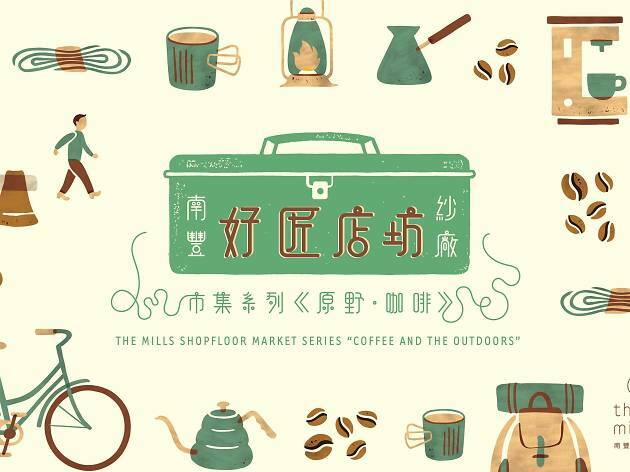 Visitors can also get a free cup of handmade coffee at the event by showing they've liked the Mills' Facebook and Instagram page.